Kobe is a 2 year old Beagle mix and is a recent acquisition from the Pulaski Animal Shelter. Kobe is great with dogs, but has not been around cats or children since coming to AWFP. He loves people and is very active. His favorite activities include playing with other dogs, going for walks, snuggling, and playing fetch. Kobe is fully house trained and is working on crate training. He is a great listener, rarely barks, and has mastered basic obedience commands such as “sit.” Although he loves his exercise, he loves cuddling in between play sessions. 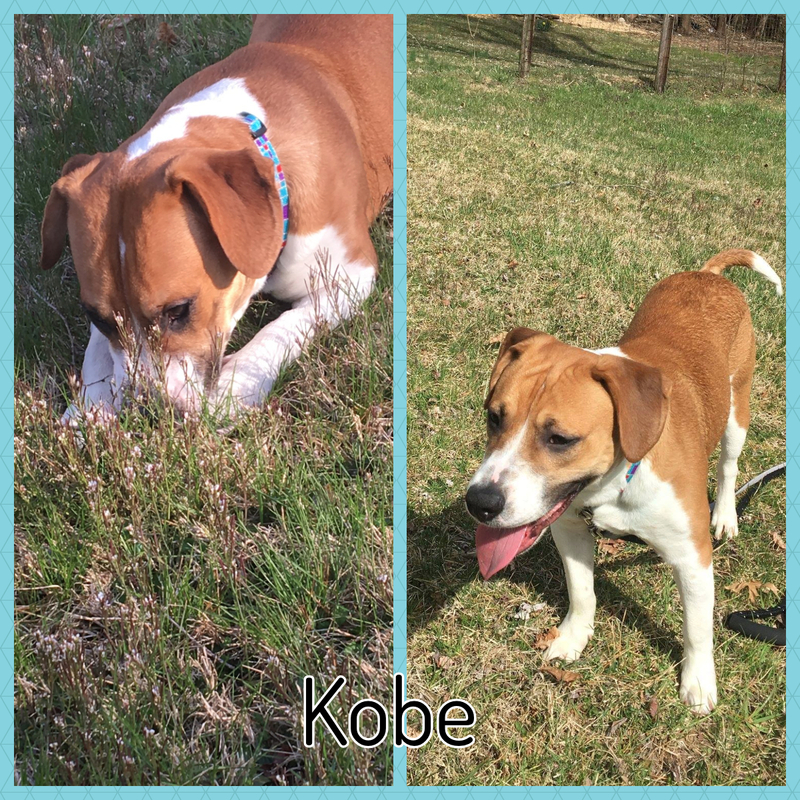 Kobe would make a great pet for an active family that would be dedicated to continuing his obedience training.